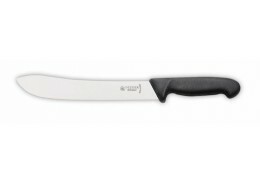 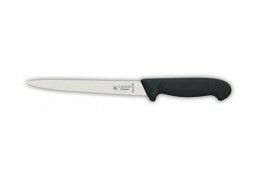 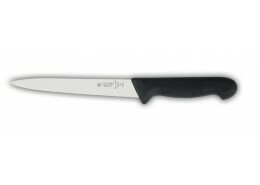 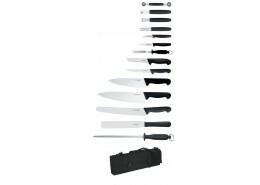 Designed and manufactured in Germany browse our range of Giesser Knives, well known for their strength. 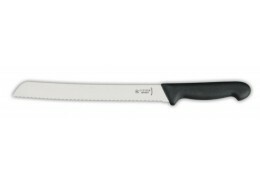 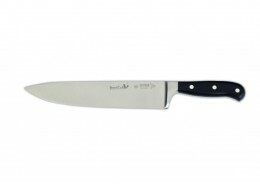 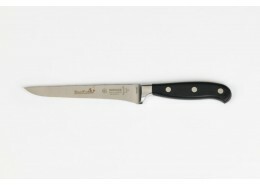 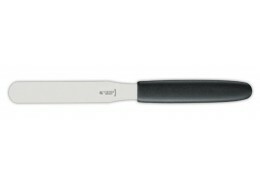 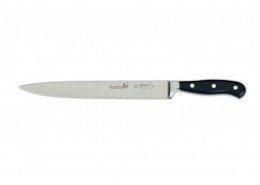 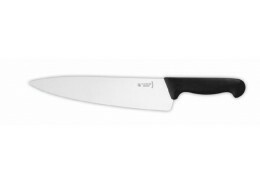 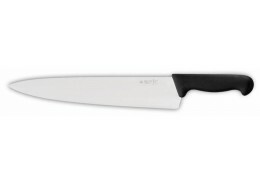 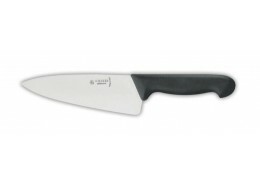 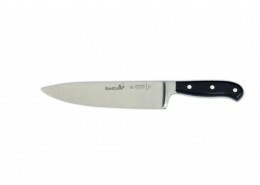 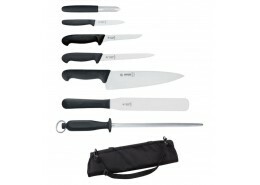 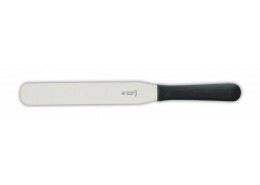 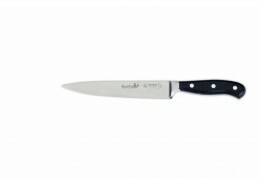 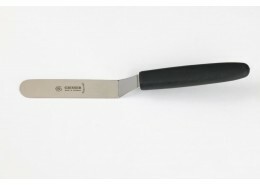 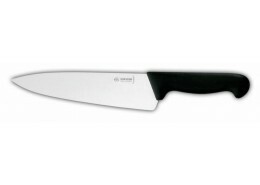 retention of sharpness, and reliabilty; the ideal choice for the professional chef. 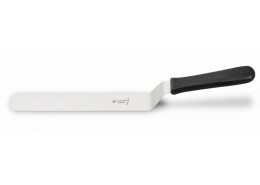 These professional chef knives are constructed through the combined use of modern industrial automation alongside traditional hand craft skill.